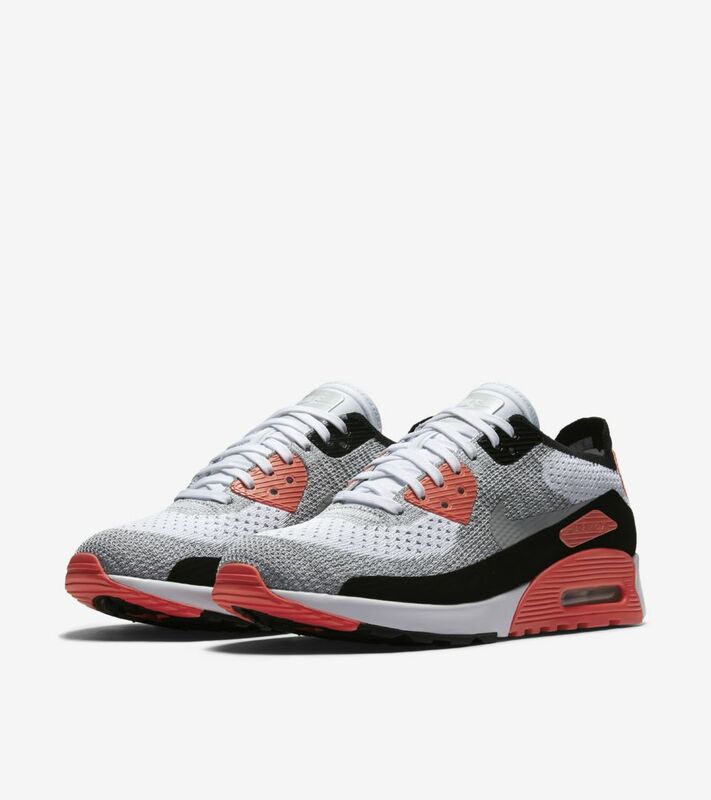 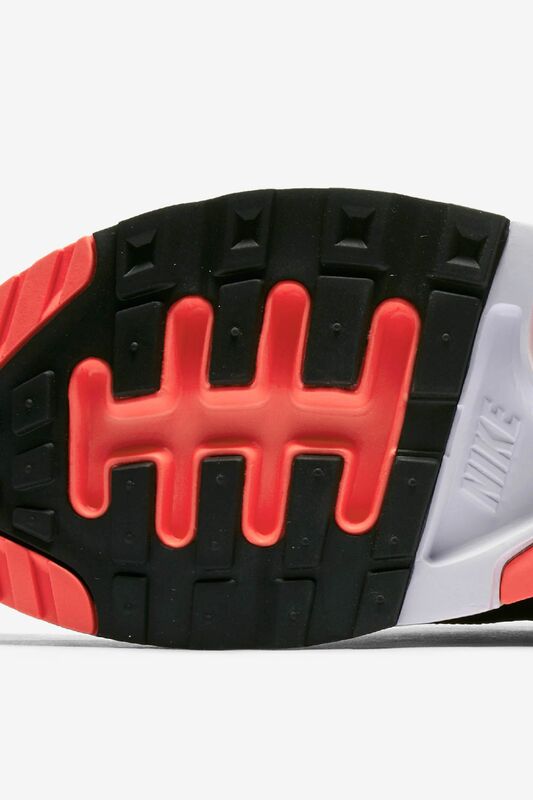 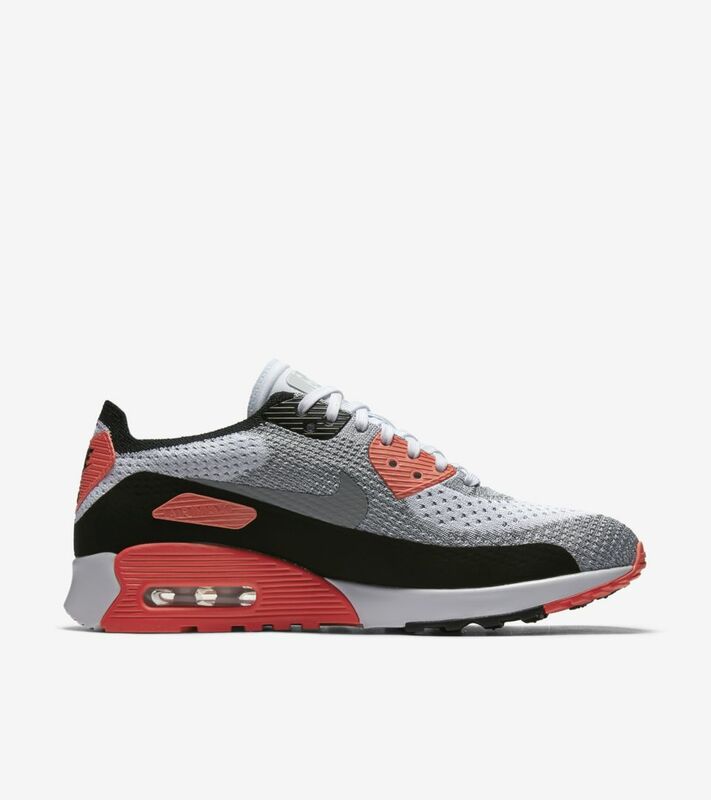 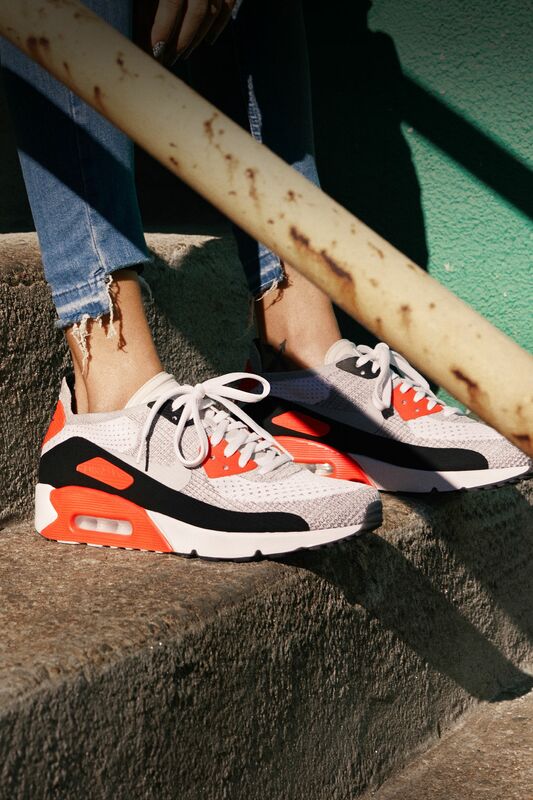 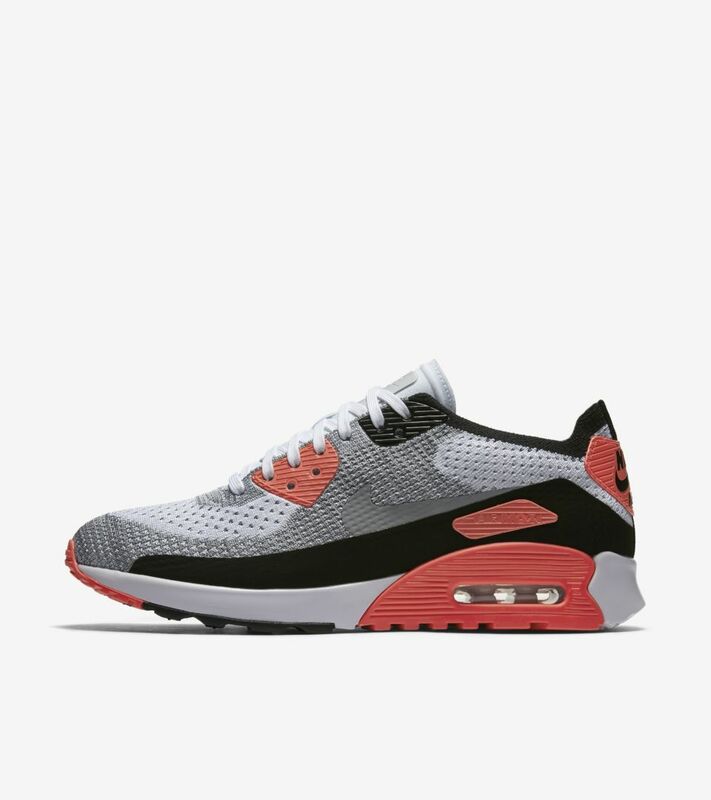 An unstoppable icon, the Air Max 90 Ultra 2.0 continues its decades-long legacy with this latest iteration. 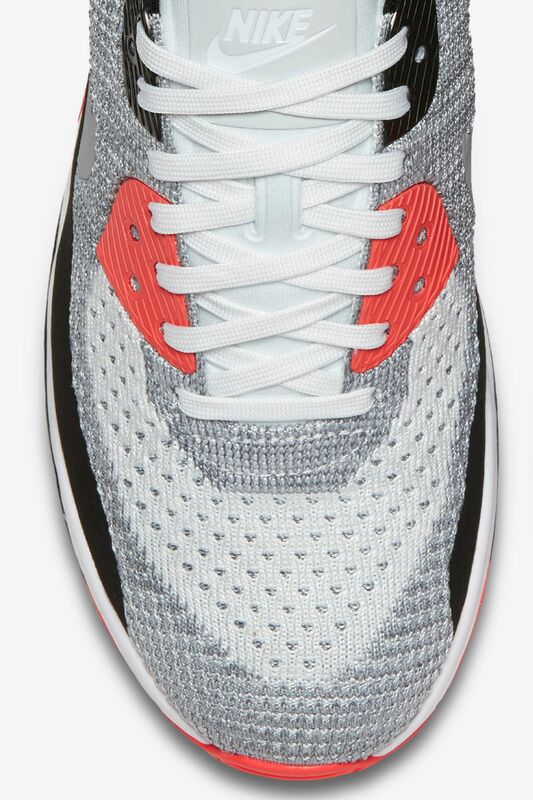 Flyknit fabric hugs your foot for a lightweight, breathable feel. 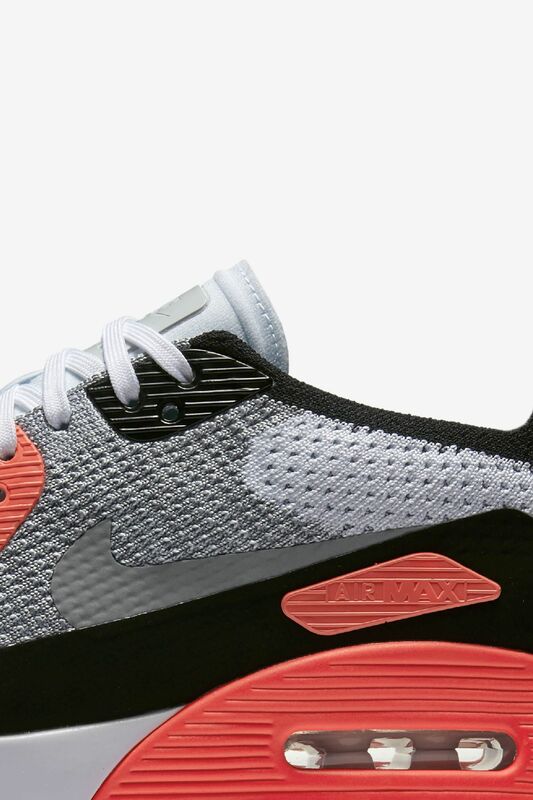 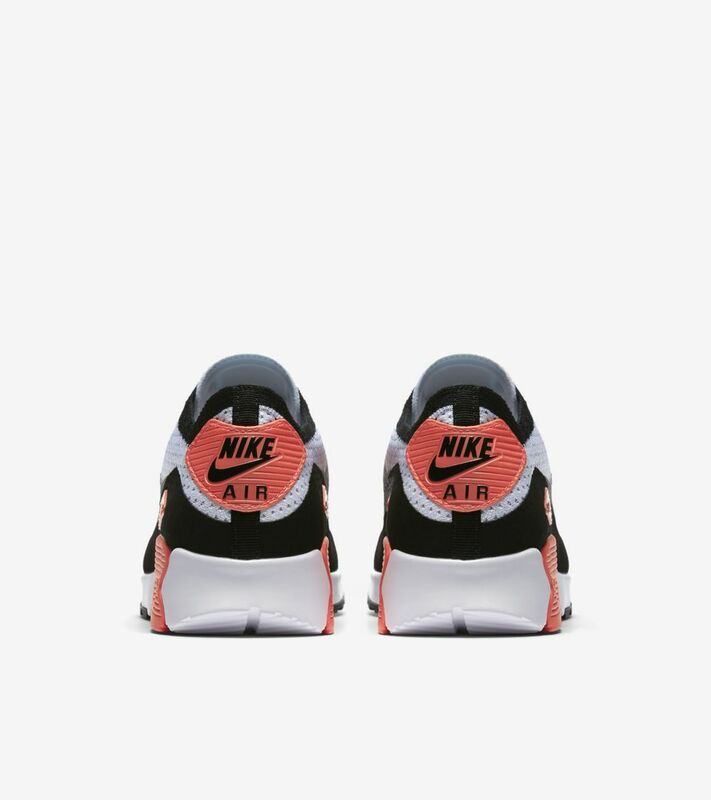 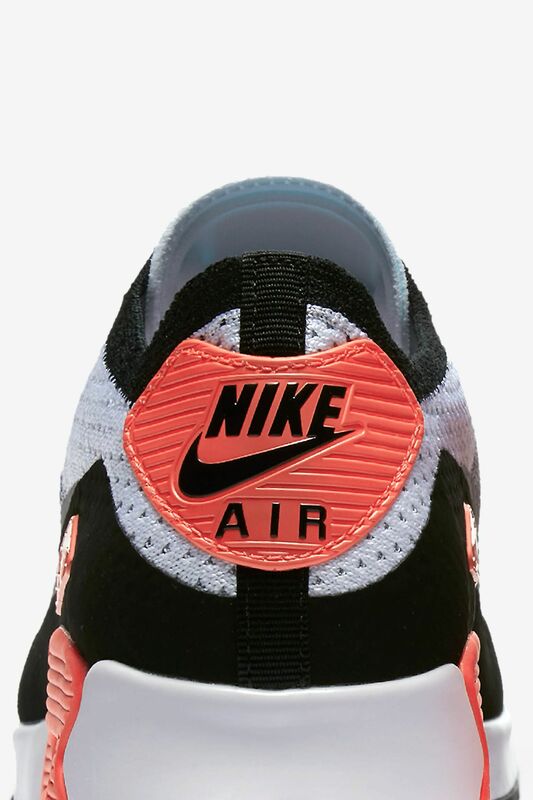 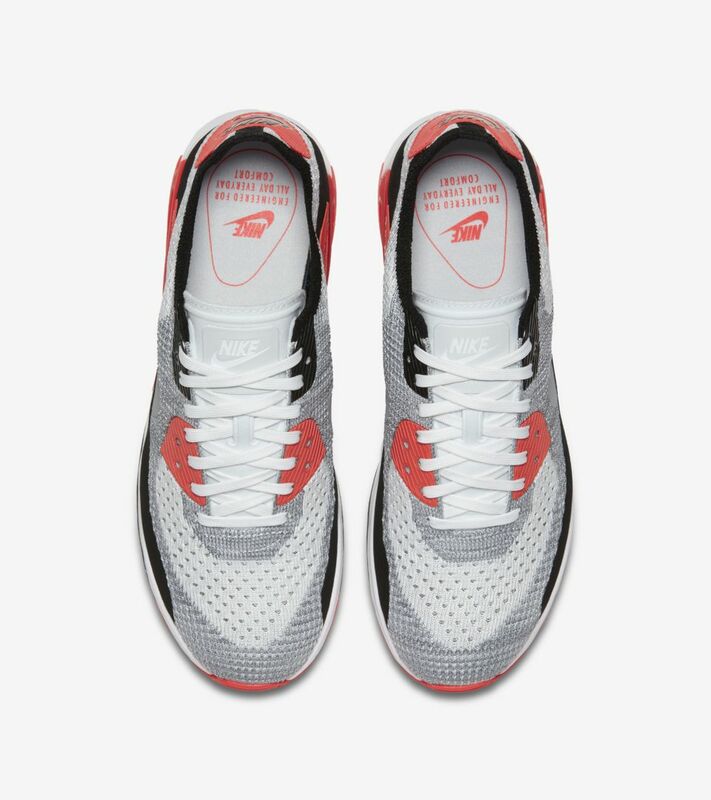 No-sew film overlays provide streamlined structure and an Air Max heel unit delivers springy comfort and OG style. 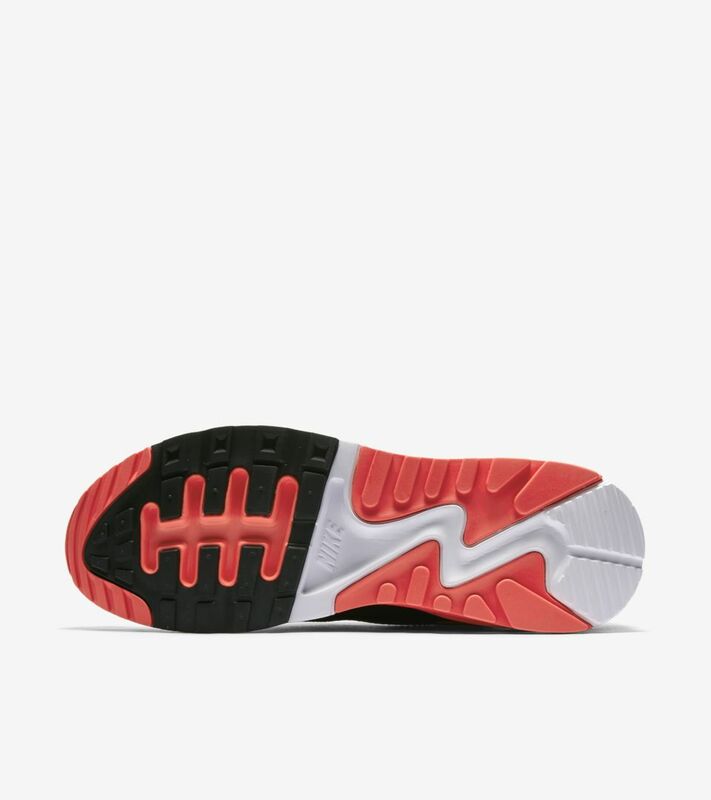 A plush foam footbed helps keep you comfortable all day long.